HUNTSVILLE, Ala. (AP) — Alabama's senior senator says the FBI's investment in the northern part of the state could reach $1 billion. 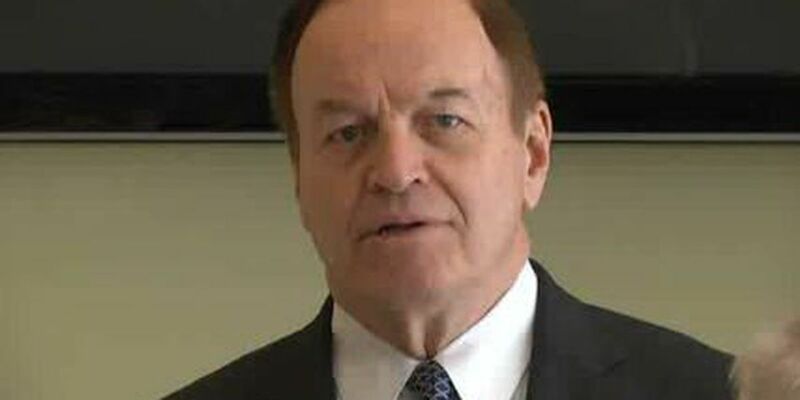 News outlets reported that Sen. Richard Shelby met with business and community leaders in Huntsville on Monday. Shelby said more construction by the FBI is expected at the Redstone Arsenal in coming years. Shelby said "Huntsville is on fire" from an economic point of view. The FBI said in November that it plans to transfer 1,350 jobs to the Redstone Arsenal. The FBI has the Terrorist Explosive Devices Analytical Center and the Hazardous Devises School at Huntsville. Redstone Arsenal in Huntsville already includes a U.S. Army base, as well as NASA's Marshall Space Flight Center. Shelby said he thinks Huntsville eventually will be second only to Washington for the FBI.